This spacious Carrollwood villa combines the best of both worlds with a low maintenance lifestyle and the privacy of a large sunny lanai and small yard. The master bedroom and main living area are on first floor for comfort. Upstairs features a spacious loft, great for a guest suite. Vaulted ceiling in the great room and multiple skylights throughout bathe this home with natural light. At 1859 sq ft, it's one of the largest units in Heatherwood Village. Recent exterior paint, A/C and garage door opener replaced 2017 and a beautiful stone tile floor in the main living area make this beauty move-in ready. Never want for storage space with tons of closet space, two large master bedroom closetsand attic storage above the garage and in the upstairs loft. Fit two cars on the property -- one in the one car garage and another in the driveway. Guest parking spots are just a few feet away. Enjoy the spacious lanai with your guests and then take a short walk over to the sparkling community pool. Keep the private yard low maintenance or cultivate a beautiful garden. It's walled in to keep your pets safe. 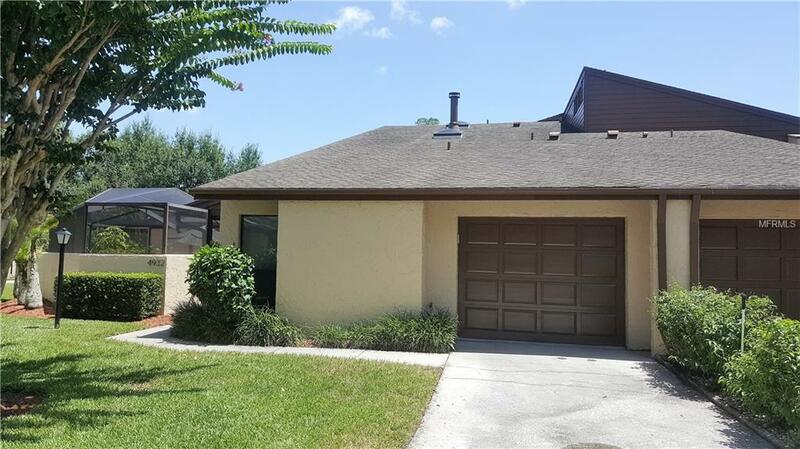 Excellent, desirable Carrollwood location minutes from Citrus Park Mall and Suncoast Expressway. At only $215/month, the community boasts one of the most affordable HOAs for a villa/townhomein the area. Additional Lease Restrictions No Current Leasing Restrictions By The Hoa. Buyer To Verify Hillsborough County Leasing Restrictions And Any Possible Future Changes To Hoa Restrictions. Pet Restrictions No Hoa Pet Restrictions. Buyer To Verify Hillsborough County Pet Restrictions.